The Early Years Foundation Stage (EYFS) is a framework for learning, development and care for children from birth to five. 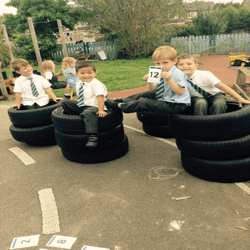 At Thorn Grove the Foundation Stage consists of two classes; a Nursery class (FS1) for children aged 3-4 years and a Reception class (FS2) for children aged 4-5 years. 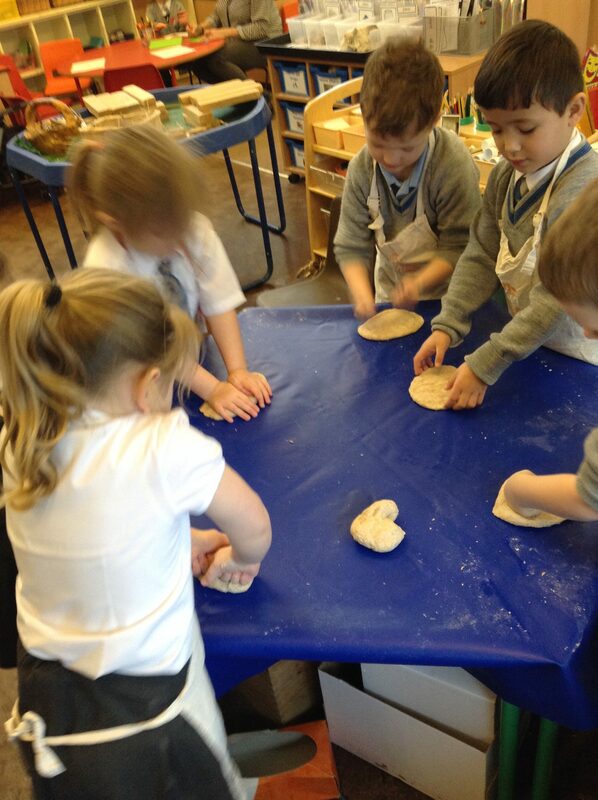 Our EYFS is a very happy and enriching environment where every individual child is valued for their unique qualities they bring with them. We aim to offer the best possible start to a truly successful ‘learning journey’ and value the strong and effective partnerships we build with all our families. 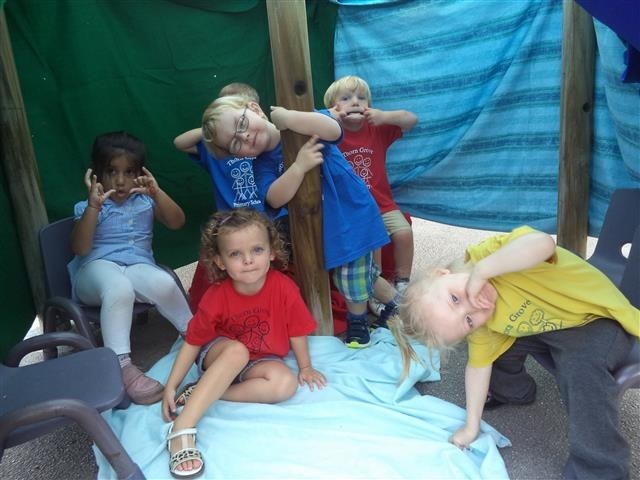 At Thorn Grove we offer a wide range of exciting and stimulating early learning experiences within a safe and secure environment. 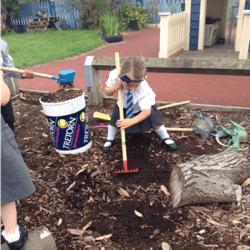 Interesting and motivating indoor and outdoor learning opportunities provide our children with a wealth of first hand experiences. We strongly support a positive growth mind-set and a fabulous love of learning. 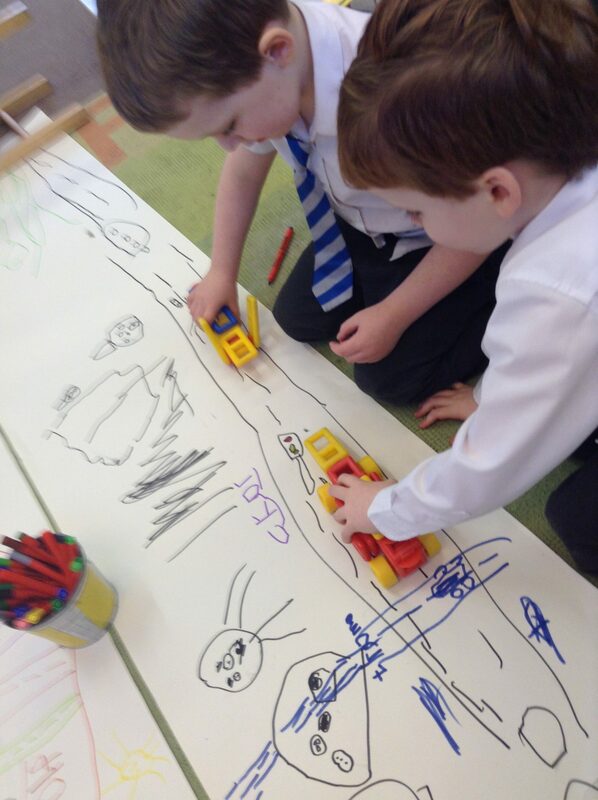 Our Early Years classrooms are set up to allow children to select what they want to learn and access resources independently or supported by an adult. There are different areas within the classroom which have specifically intended learning experiences. These are called continuous provision areas. 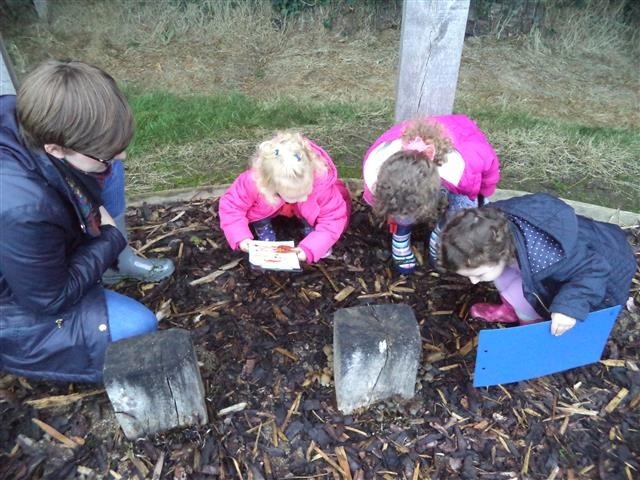 Our outdoor environment is equally important and vital in offering children the opportunity to develop a healthy and active lifestyle whilst exploring, discovering and promoting a sense of well-being through freedom and movement. 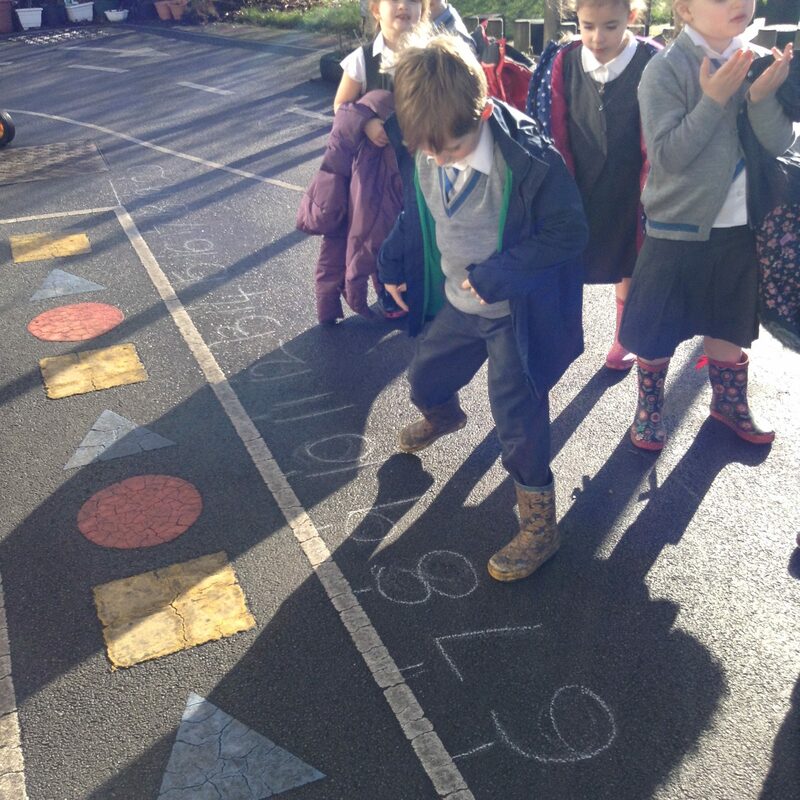 We positively encourage independent learning and allow children to approach challenge at their own level. 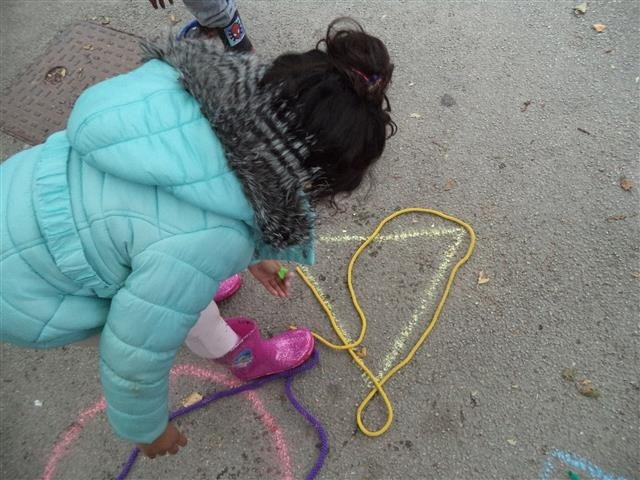 Resources in these areas are carefully planned to challenge children at all levels. 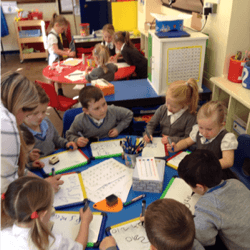 The children will also work in guided small group sessions with the adults in the classroom every day. 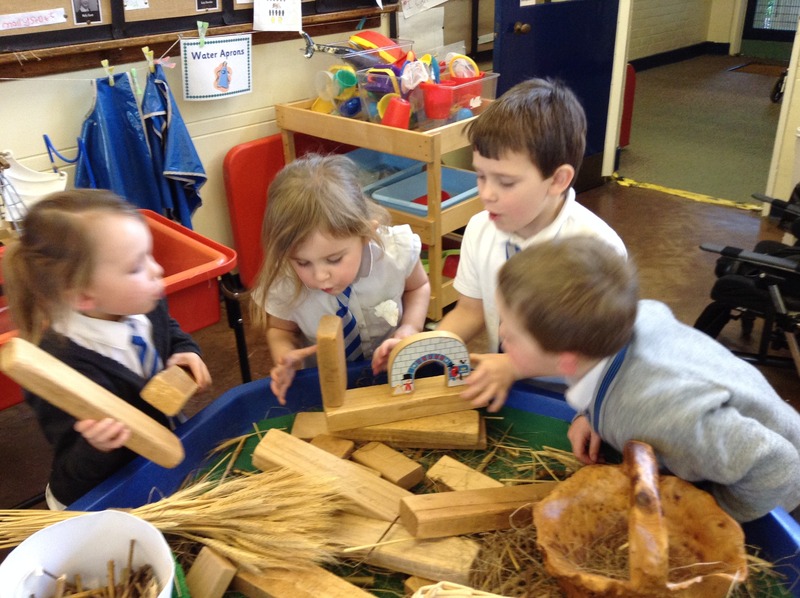 This provides children with a balance of both guided and independent learning opportunities. Every child has the opportunity to share ‘Wow’ slips to celebrate personal achievements chosen by their families. Weekly ‘Learning together’ mornings offer parents the opportunity to join their child in the setting to share a love of learning. Termly coffee mornings provide parents with the chance to meet other parents and gain the latest EYFS updates. Parent workshops are held at regular intervals throughout the year to offer further insight into the teaching methods we use, including how children can be supported at home. 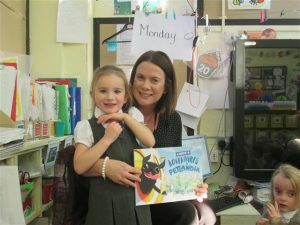 Parents are continuously encouraged to come into school to be ‘Secret readers’ and if possible provide additional help in the classroom. 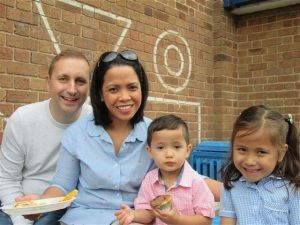 Finally, at the end of the year we hold an annual ‘Family picnic’ event to bring all our EYFS families together. 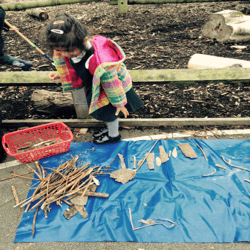 This provides an exciting and happy transition between Nursery and Reception.